Title: 'Scotland from the Best Authorities'. 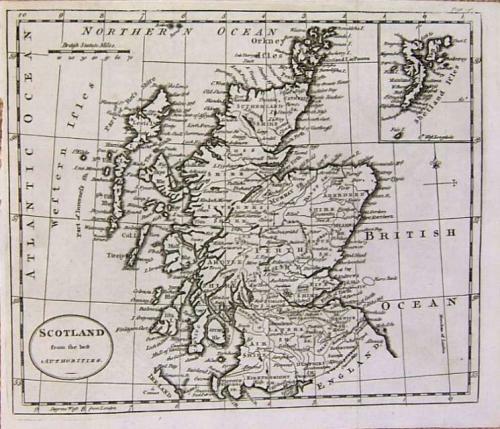 Title: 'Scotlandfrom the Best Authorities'. Original copper engraved map with folds as issued. A strong imprint with a blank reverse side.